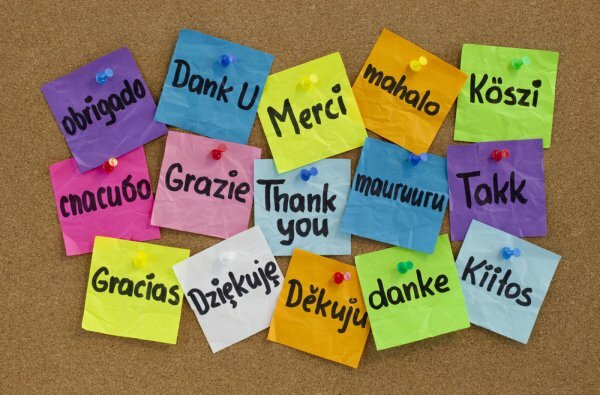 Do you say “thank you” when you get a retweet? But it’s time to reassess this stance, and – quite possibly – incorporate thank yous back in to your Twitter repertoire. Here’s why. It has been the general opinion of this blog (and this author in particular) that thanking someone for a retweet is redundant, and might actually be harmful – but as time goes by, etiquette and “what’s right” is apt to change. Retweets are a way for people to share content that has been shared on Twitter. Whether you shared that initial content or not, it’s the retweeters choice to forward it to their followers, and doesn’t really have anything to do with the source (aka you). By spamming thank yous, your followers will become annoyed as you fill their timelines with noise, and they’ll unfollow you in droves. That’s the thinking, anyway. But perhaps we need to reevaluate. I’ve been sending “thank yous” for a few weeks now, in an informal experiment to see if I would indeed clutter timelines to the extent that my followers would complain or click the dreaded “unfollow.” And – surprise – no one did. My follower count hasn’t significantly dropped since I started thanking for retweets. In fact, I’ve gained a few of the retweeters as followers, after I sent the thank you. Since Twitter only shows @replies to the two parties involved and anyone following both, my thank yous are only being seen by a small portion of my followers. This has probably shielded me from a big follower drop off, since the thank you is more relevant to those who are actually seeing it. 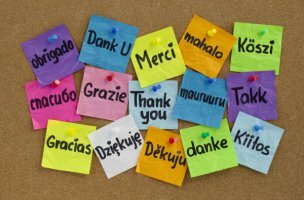 This will get your followers talking, and can turn a simple thank you into the seed of a productive conversation – and possibly a much stronger connection.